Encourages optimal immune system functioning, supports healthy circulation, and helps increase energy. Encourages proper pancreas functioning to boost glucose uptake by cells and increase energy levels. 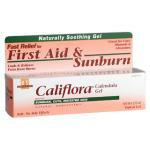 Soothes pain associated with sun or wind burns, cuts, scrapes, chapped skin or lips, and abrasions. Removes toxins from the body, cleanses the skin, balances the nervous system, and boosts immune functioning. 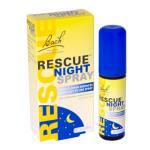 Temporarily relieves sneezing, runny nose, watery eyes and minor skin irritations. Calmoseptine Ointment helps to protect and heal skin irritations. 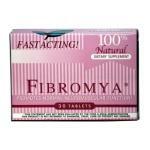 Alleviates symptoms associated with fibromyalgia, including depression, fatigue, insomnia, and physical pain. 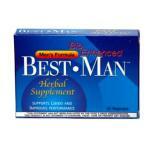 Supports libido and helps to improve stamina and performance. Temporarily relieves muscular pain, joint pain, bruising, inflammation, and sports injury pain. Homeopathic and alternative health products by MBi Nutraceuticals - Molecular Biologics include multi vitamins and mineral supplements that support health. Scientific Bio-Logics® provide the highest quality and most effective oral and topical nutraceutical and homeopathic formulas available on the market today. Soignee Botanical manufactures natural hair and skin care formulas that enhance hair manageability and skin elasticity. Encourage hair and skin health with Soignee products.